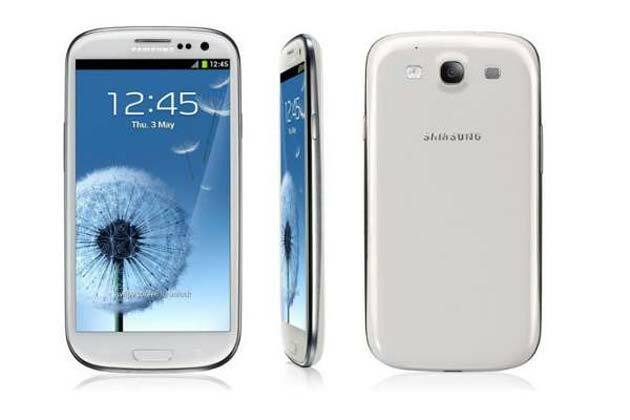 All about Samsung, the German tech website today said that the Samsung Galaxy S III phones in Germany started receiving what they call, a stability updtate. The update comes with a new version No. XXEMG4 and the build date shows as 16th July, 2013. Samsung has said that the update will give more stability and optimize performance. It will also make S III more fluid. 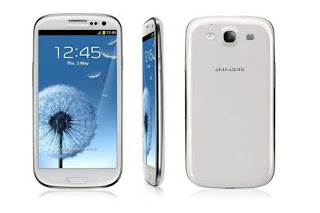 However the main question remains as to when will the SIII be upgraded to Android 4.3 Jelly Bean. Maybe this update is a stepping stone for that one. If you have not updated your phone, you can do so via Samsung Kies or directly Over the Air (OTA) with your phone. But the OTA version may take longer time so it is recommended you try the Kies method.